We’re used to hosting a lot of great vintage car and truck events at Caribbean Gardens, but one particular event this May is set to be a truly memorable one for locals and enthusiasts alike. 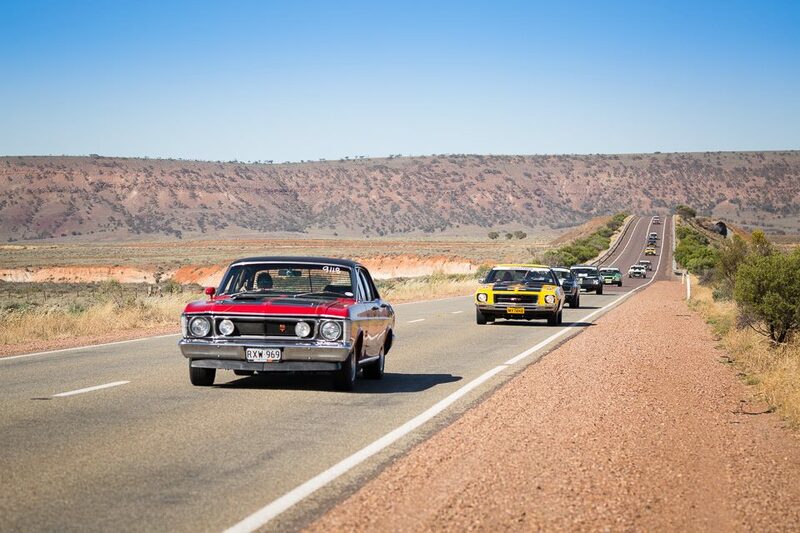 While it’s been a longtime staple in other states, the famous Aussie Muscle Car Run is finally coming down to Victoria, starting the tour here at Caribbean Gardens on Sunday May 15th – and all raising money for the Leukaemia Foundation. 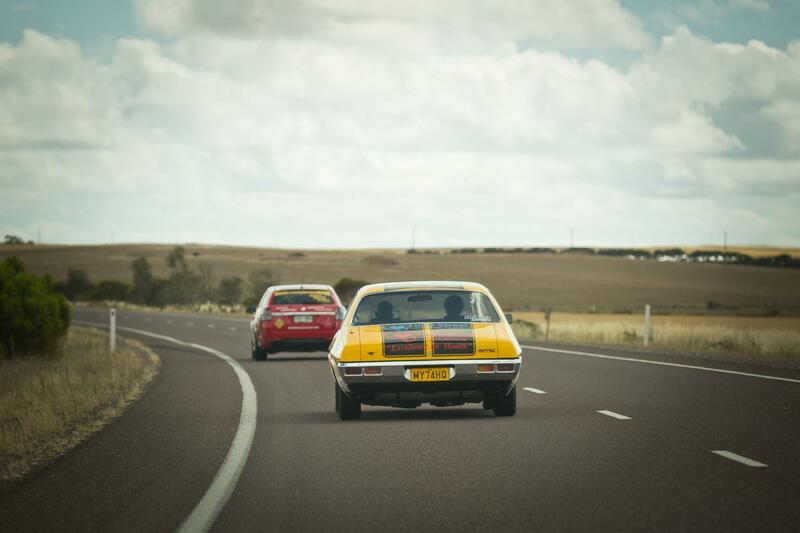 A week-long adventure through rural Victoria, the muscle car run is a chance for fans to show off and see the impressive vehicles created for the Bathurst track in the 60s and 70s. Featuring social breakfasts and dinners, shows and shines, it’s an exciting annual get together where people can indulge their passion all for a good cause. So far the Victorian teams have raised over $60,000 – and they haven’t even started yet! 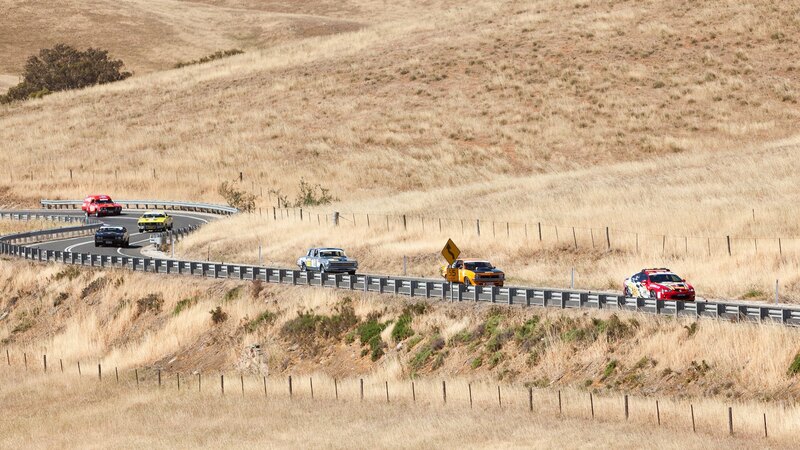 If you want to join or sponsor a car, head to their website. And don’t forget to get here early on market day on the 15th from 8:30am to catch the cars before they head off! Celebrating 50 Years of History at Caribbean Gardens and Market!